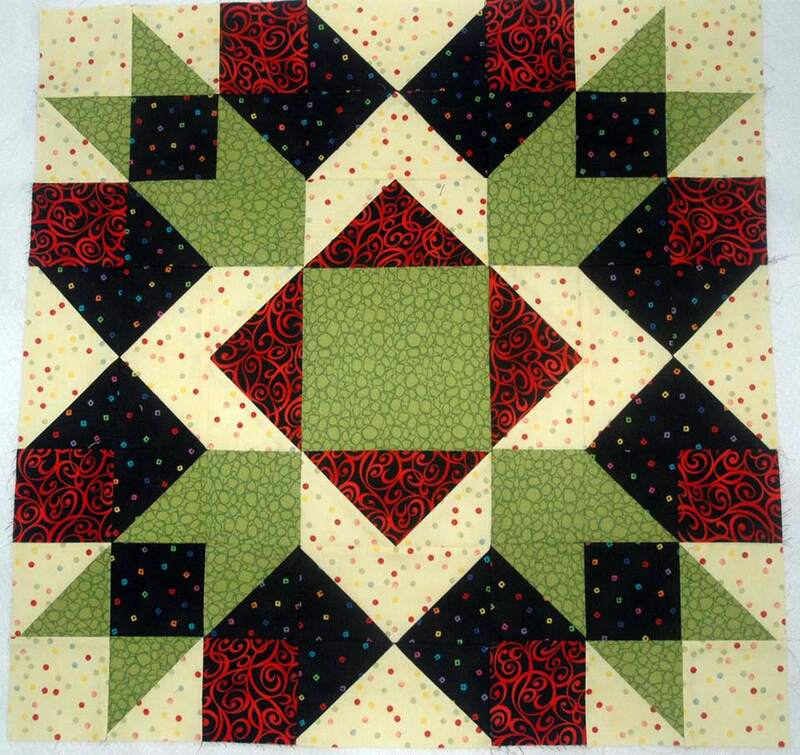 Large quilt block patterns can be used in many ways. The most obvious use is to sew a big block quilt that (often) goes together more quickly than a quilt made from (lots more) smaller quilt blocks. Try one or more big quilt blocks to sew throw pillow covers that coordinate with the color scheme for any room in your home. Use an oversize quilt block to create a medallion style quilt -- some are perfect for on-point layouts as well as horizontal settings. Very large quilt blocks might be the perfect solution when you sew a wallhanging -- all you need is a single block surrounded by borders. All blocks are listed with their finished sizes.